Sydney will host the world premiere of the stage musical version of the successful 1992 Baz Luhrman film ‘Strictly Ballroom’. Announced this morning by New South Wales Premier Barry O’Farrell, Sydney was chosen over London and New York for the honour of hosting the show first. 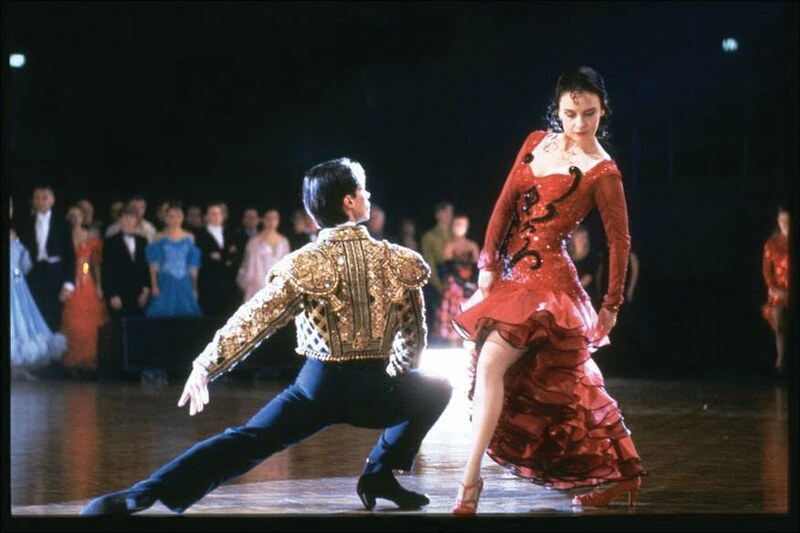 ‘Strictly Ballroom’ was a massive global box office success and enjoyed countless industry accolades including numerous AFI Awards and a few BAFTAs to boot. It also catapulted a remix of John Paul Young’s classic 1978 hit ‘Love Is In The Air’ into the top five. Director of the movie, Baz Luhrmann, is understandably excited to see his baby take to the stage. “It’s a simple show, with a simple truth, and a simple heart, that seems to have grown and grown and now completes the circle of its journey, returning to the city where it all began, Sydney, as an all-singing all-dancing musical production,” he said in a statement. ‘Strictly Ballroom’ is set to premiere at Sydney’s Lyric Theatre from September 2013.